Exclusive Listing Agent! 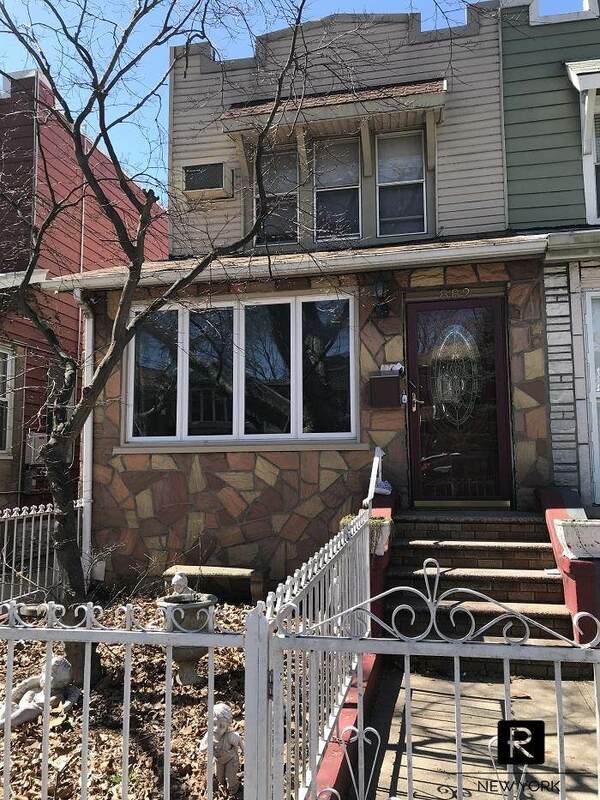 Beautiful 1 Family Semi Detached Home In East Flatbush - Great Condition Throughout - Will Be Delivered Vacant! 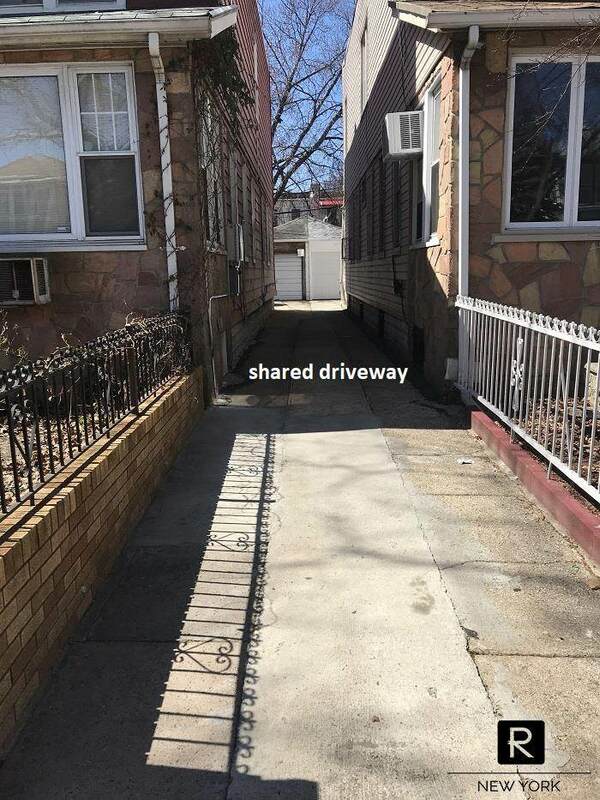 ***FEATURES: 3 bedrooms, 1.5 baths, semi-finished basement, backyard, shared driveway with 1 car garage. 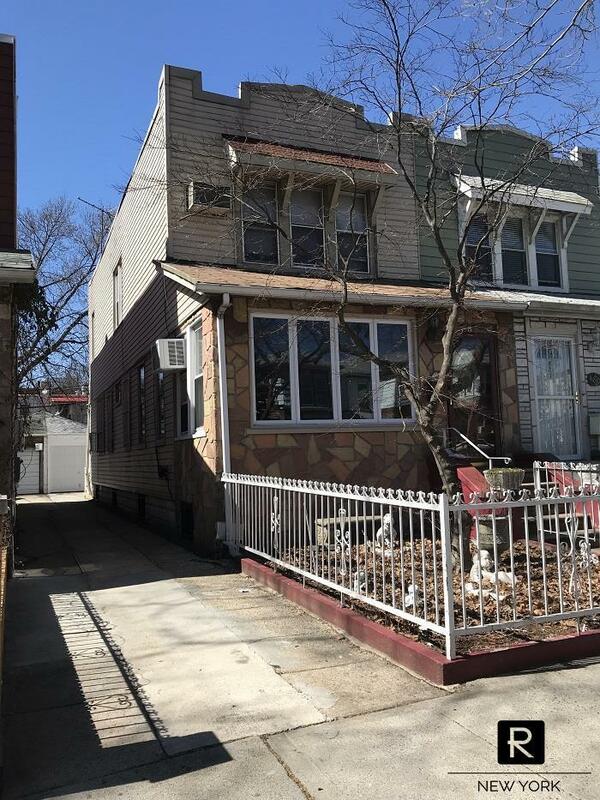 Walk only 4 blocks to the 2, 5 trains, and one block from Downstate Medical Center and Kings County Hospital. ***1ST FLOOR: Walk into a very spacious and open living room with lots of windows, light and lovely hardwood flooring. 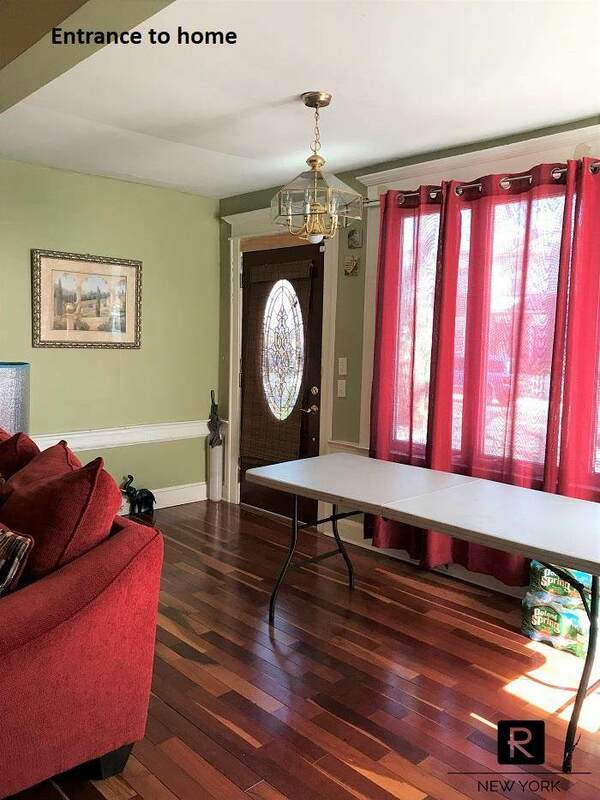 Following is a large separate dining room with hardwood floors and amazing beam ceilings. Then you have a very roomy Kitchen with wood cabinets and tile floors. Off the back of the kitchen through a door is access to a half bath with a window and a door to the backyard. ***2nd FLOOR: Off the stairs is a full-size updated bathroom, then you have a large bedroom with a closet and two windows, a middle bedroom (no pics it has items being stored in it until the move), the master bedroom is king size with plenty of light and two closets. ***BASEMENT: A semi-finished basement, enter the basement from kitchen and backyard pull up doors. It has an open living area, three rooms (see one of the rooms in photos) and there are a washer and dryer set up. In a separate closed off area are the heating system (the tank was just purchased February 2019) and a meter room in the front. ***CONTACT: Feel free to text or email me if you are a qualified buyer looking to buy in this area. Hurry, this house wont last too long!